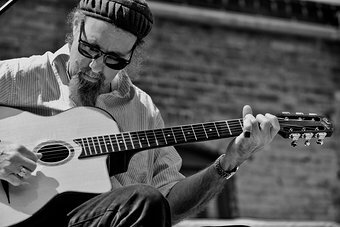 SIR RICHARD BISHOP with Tashi Dorji & Aaron Turner Thursday, September 20, 2018 @ Turn! Turn! Turn! Thursday, September 20, 2018 @ Turn! Turn! Turn! Apologies, but online sales for this event have been temporarily suspended while we work out some technical details with the venue.